Galaxy Note 7 is officially here, and features a slew of upgrades and features that would most definitely force you to make the upgrade. 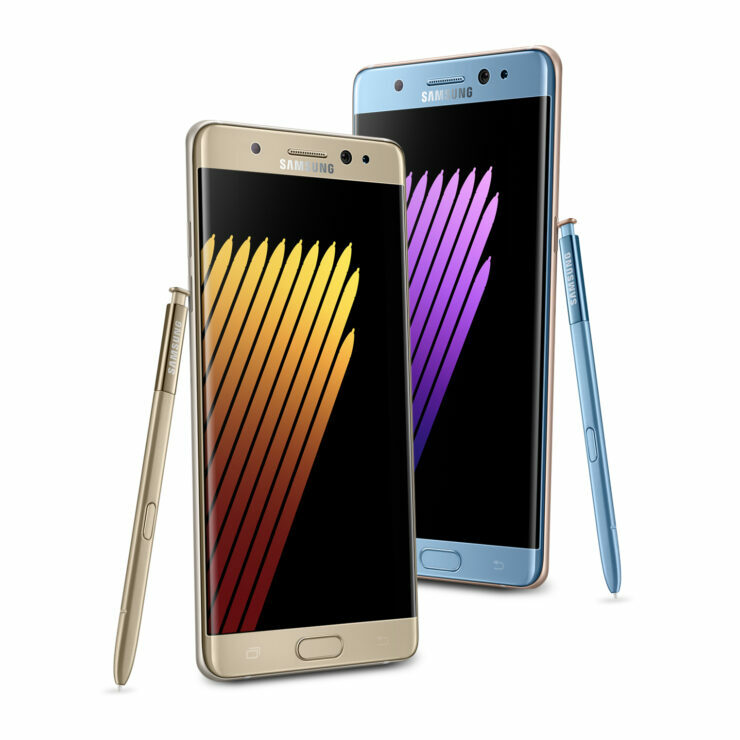 Samsung has also taken the liberty of highlight the key features of Galaxy Note 7 and those that separate it from Galaxy Note 5. Now, we’re not bashing the Galaxy Note 5, it’s a terrific smartphone in its own league, but you cannot deny the improvements of the Note 7 as you will see shortly. Despite retaining the same screen size and resolution, the engineering marvel of Gorilla Glass 5 has allowed Samsung to make its Galaxy Note 7 thinner, sport a dual-curved edge screen and pack in a 3,500mAh that’s packs 500mAh more capacity than its predecessor. The display tech used is Super AMOLED and features a much larger screen-to-body ratio in comparison to a Galaxy S7 edge. The Super AMOLED has several benefits over other display tech; it is able to consume less power and allow manufacturers to potentially reduce the thickness of future smartphones, and this is one of the contributing reasons why a Galaxy Note 7 sports a sleek form factor. Unfortunately, there might be no dual-camera present on the back-side, but a 12MP shooter with an F/1.7 aperture is present, and provides support for shooting images in RAW and recording 4K videos as well. Samsung has not mentioned other internal storage models, so we guess that 64GB of internal memory is all that you’re going to be getting. However, with a MicroSD card slot available, we highly doubt that you will using up all of that internal memory. Galaxy Note 7 also provides support for wireless charging, and the scheduled release date of the phablet is August 19. With updates coming in all shapes and sizes, we will be providing you with more and more of them as soon as we come across them.